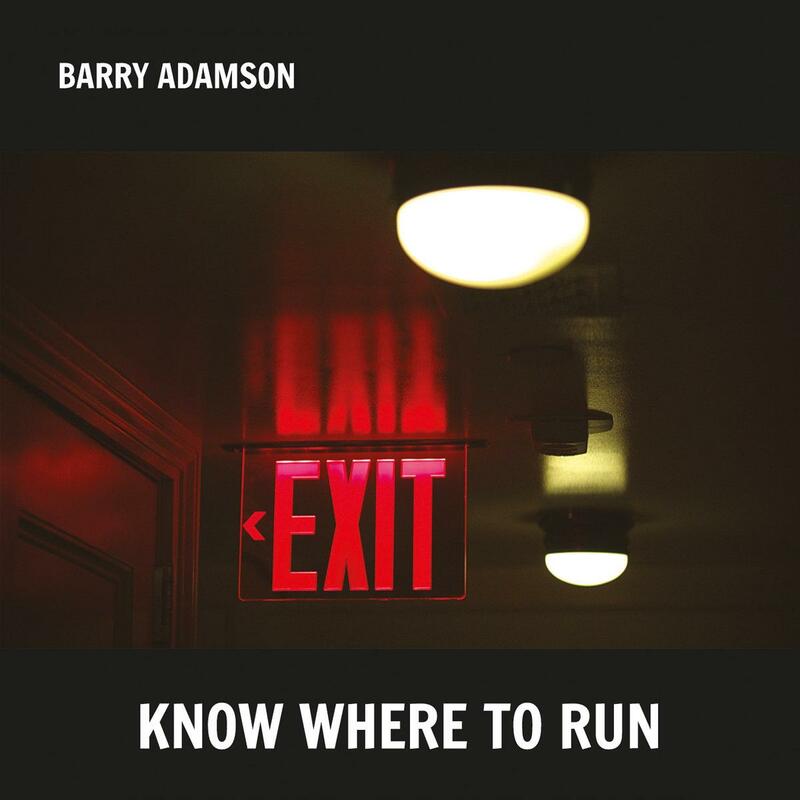 Barry Adamson's 9-track album "Know Where To Run" was released 26th February 2016. Comes complete with a 35 page photo booklet. Copies will be signed by Barry Adamson.